In this historic city, known as the Creative Capital, immerse yourself in the thriving arts, music and restaurant scene that is bolstered by JWU alumni. 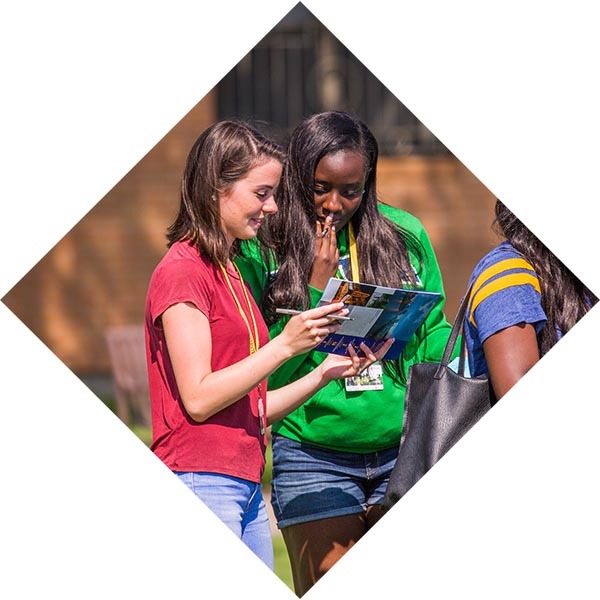 Check out a city at the intersection of finance, culture, entertainment and arts and enjoy a campus with one of the most diverse student bodies in the nation. The great outdoors never looked better than this city set against the Rocky Mountains; it is the No. 4 city on the Forbes’ Best Places for Business and Careers List. Enjoy southern hospitality in the finance capital of the South, home of the Carolina Panthers and a hot restaurant scene fueled by JWU alumni. Can't make it to campus in person? 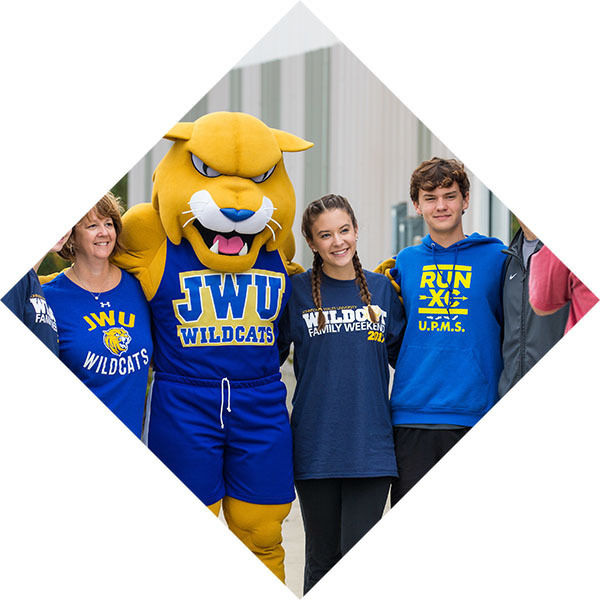 Explore our classrooms, campuses, labs, residence halls and everything else JWU has to offer with our virtual tours. Hosted nationwide by one of over 40 admissions representatives, Admissions Information Meetings offer a chance to learn about JWU in a city near you. 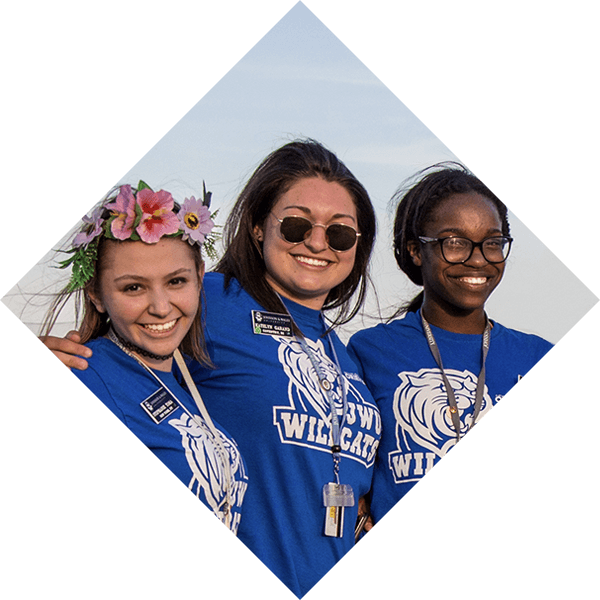 With admissions representatives living across the country, you automatically have a personal rep assigned to you. Call or email anytime with your questions. Start exploring the major you’re most interested in today through our Career Explorations program. Spend a few days on campus getting hands-on experience, meeting faculty and peers and paricipating in fun activities!